IBM has stretched the global reach of its cloud computing services by adding 12 locations to its network of cloud centres. IBM cloud services general manager Jim Comfort said the firm recognises businesses and governments need cloud to help them innovate, grow and operate more efficiently in concert with their existing IT investments. "Just as we helped major organisations transform in each preceding era of IT, IBM now serves as the cloud platform for the enterprise,” he said. Two European banks recently outsourced IT into the cloud with IBM to create hybrid IT environments, helping them deal with the large workloads created by data, mobile and social technologies. 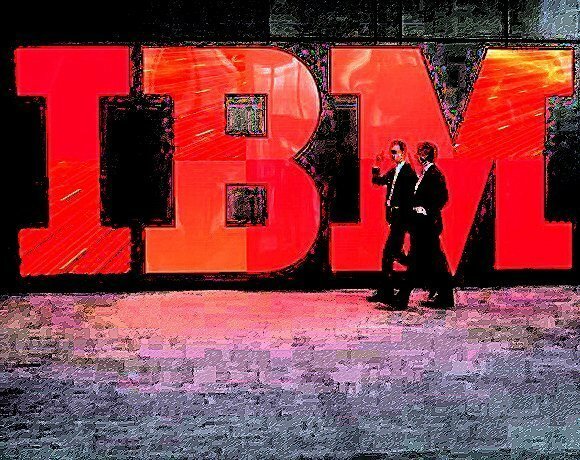 Spanish bank Banco Popular and Boursorama, a subsidiary of French bank Société Générale, have both recently outsourced to IBM for cloud projects. Banco Popular contracted IBM for 10 years as part of an IT transformation project which includes managing a private cloud infrastructure. The deal is expected to save $200m over the term of the contract.